Lucas has joined the construction industry’s Considerate Constructors Scheme which aims to raise the operating standards of companies and the construction sites we work on. Under the scheme we will be regularly audited to show that we are operating to a comprehensive set of best practice standards. These cover the appearance and management of our site operations, that we demonstrate our care towards the communities in which we are working, that we always operate to the highest environmental and safety standards, and that we provide a supportive and caring working environment. 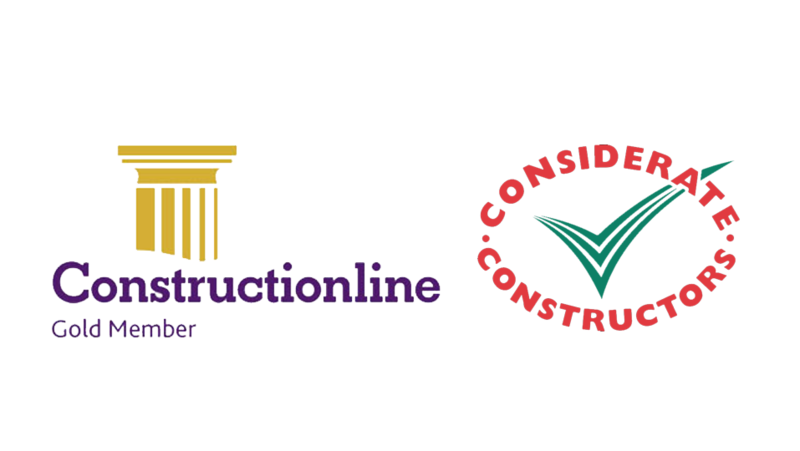 Lucas is also already a member of Constructionline, a scheme that pre-checks the qualifications and standards of suppliers in construction. But the scheme, which is operated by Capital plc, has recently introduced a gold standard level of membership and Lucas is happy to comply with the more rigorous standards required at this level.